What's your queuing policy for a standing show? 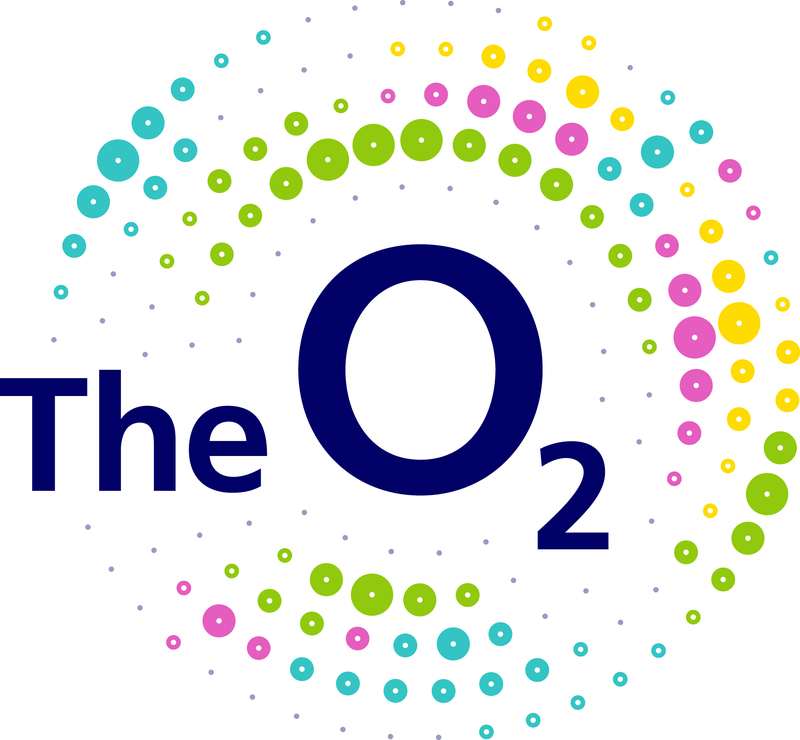 Here at The O2 we have a well organised general admission queuing procedure that works. We ask customers to arrive no earlier than 9am on the day of the show. Overnight queuing is not allowed and anyone attempting this will be asked to leave the site. When you arrive you will be directed to the queuing area (normally entrance E) which is inside. There are toilet facilities near and lots of places to purchase food and drink. We do not issue numbered wristbands or number guests for the purpose of reserving a space in the queue. You will be allowed into the arena when the doors open. You will then enter in queue order.